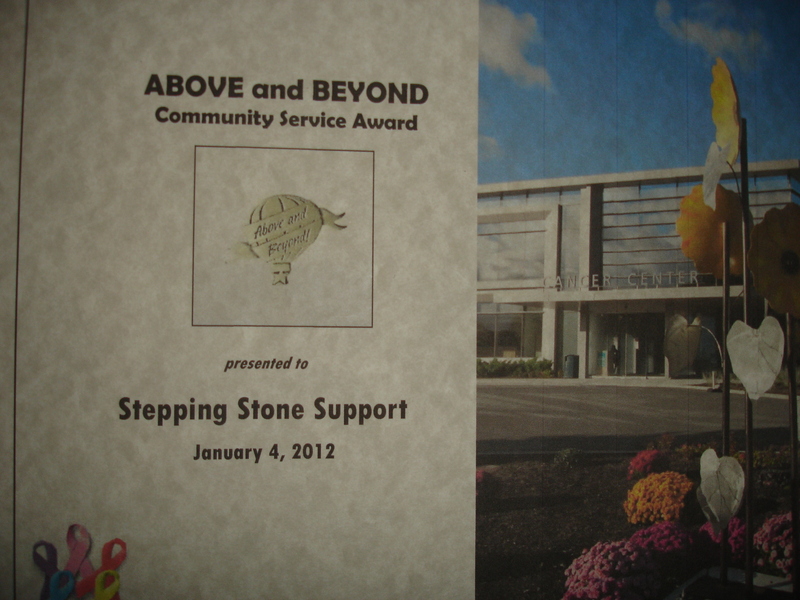 We strive to make a lasting impact in the lives of those in our community. 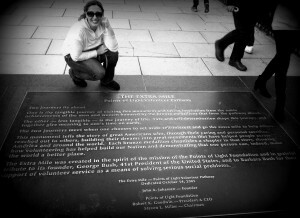 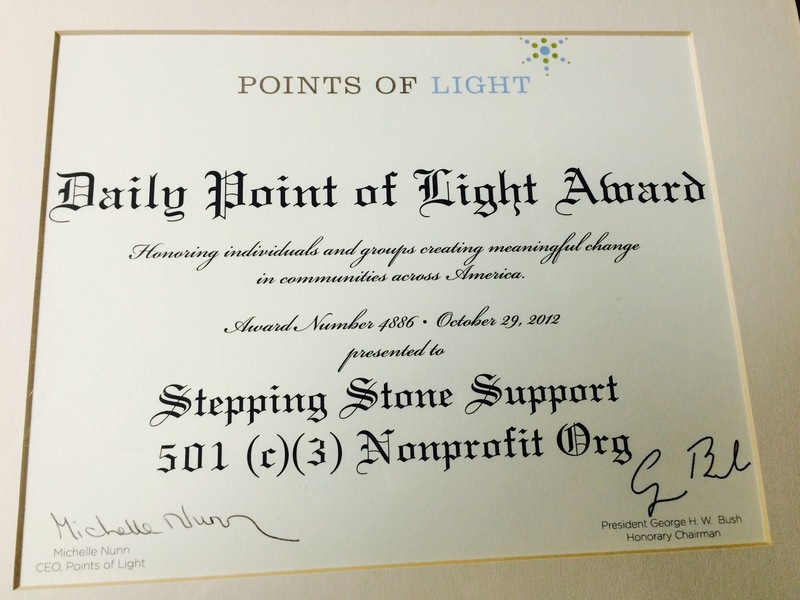 October 29, 2012, Stepping Stone Support became the 4,886 Daily Points of Light Award Honoree. 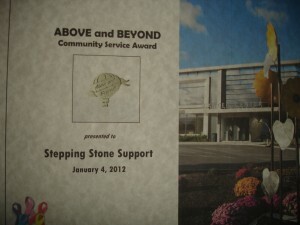 This prestigious award honors individuals and groups creating meaningful change in communities across America. 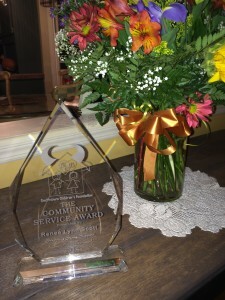 2014 Renee Lynn Scott accepted the Community Service Award from the Smithtown Children’s Foundation and Hurricane Grill & Wings for her dedication as a patient advocate and on behalf of all the SSS volunteers who dedicate their time to helping others.